The team behind Create the Space has worked together successfully for over 16 years - we have a wealth of experience, a rich network of contacts and a shared passion for what we do. In recent years we have experienced a profound shift in learner expectations and habits, and witnessed the arrival of an abundance of learning technologies that both confuse and excite the market. We found ourselves frustrated with inappropriate use of technology to push out content when there are much better opportunities to use technology to connect people, enrich the learning experience, improve access and reach, and measure the impact of learning. We saw an opportunity for a Learning Services business that would help organisations adapt their Learning and Development focus to better meet the needs of both the business and learners. Create The Space was born out of a genuine belief that, with our extensive knowledge of the current and evolving learning marketplace, and our passion to keep learning real, relevant and simple, we can help organisations navigate the best approaches to deliver powerful, inspirational and game-changing learning experiences. So here we are – we took the leap, put our money where our mouth is and we Created The Space to focus purely on working with organisations to improve performance by finding better ways to learn and apply new skills. From the start, we chose not to be product or platform-based so we are not under any pressure to promote what we have rather than what we believe is really needed. 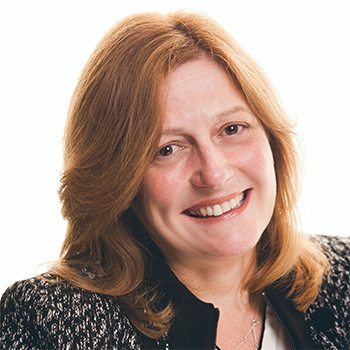 Anne has extensive experience leading a consulting organisation to develop high-quality, customised training solutions for some of the UK’s most successful organisations. Her success within a consulting environment lies in her ability to see the wider picture while focusing on the detail, enabling her to run an idea from concept right through to delivery. 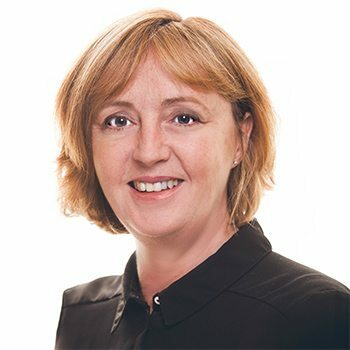 As a graduate from the prestigious Goldman Sachs 10,000 small businesses programme, Anne’s goal is to ensure Create The Space delivers on its vision of being the power behind the most impactful and sustainable corporate learning solutions in the UK; loved by learners, recommended by clients, and recognised by industry. Outside work, Anne’s time is mostly taken up with family and long walks with her Springerdor (or is it Labradinger?) preferably on a beach! 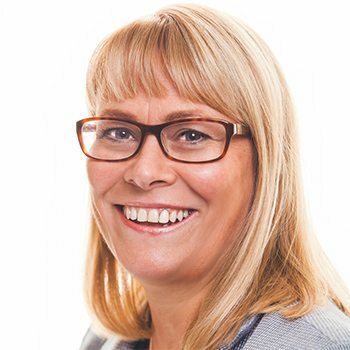 Louise is a highly-experienced learning and development professional with a proven track record in client/project/programme management and the research, design and delivery of a wide range of learning & development solutions, including management and leadership, apprenticeship and accredited programmes. Louise is results-orientated with strong business acumen and the proven ability to build/maintain long-standing client relationships at both strategic and operational levels. Being pro-active, dynamic, and customer-centric, she demonstrates a high level of drive, motivation and personal commitment. Outside work, Louise has a passion for travel, fitness and tennis; combining the three wherever possible! Mel has over 15 years’ experience building and managing client relationships. 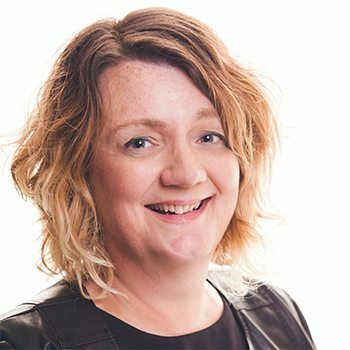 Mel leads the whole life cycle of learning projects and is responsible for delivering design and delivery excellence through the attraction, selection, management, quality assurance and development of the design and delivery team. This involves the management of both internal and external resources. Mel is a NLP practitioner and is recognised for her advanced facilitation skills, leading dynamic and collaborative group events, in the training room and online. Outside work, Mel enjoys spending time with her family and socialising with friends; especially if it calls for a day at the races, or an eighties festival! Julie is a learning and development professional with over 10 years of experience in client/project/programme management and over 15 years’ experience in the research, design and delivery of business change, training and communication solutions. She has researched, designed, and managed the implementation and communication of a wide range of business change and learning and development solutions at all levels for clients in a wide range of sectors; and led projects that include management development, customer service, customer relationship management, change management, train-the-trainer and coaching skills. Outside work, Julie is often dragged to the football with family and loves organising the next big night out!